When it comes to city breaks, Berlin’s got something for everyone. 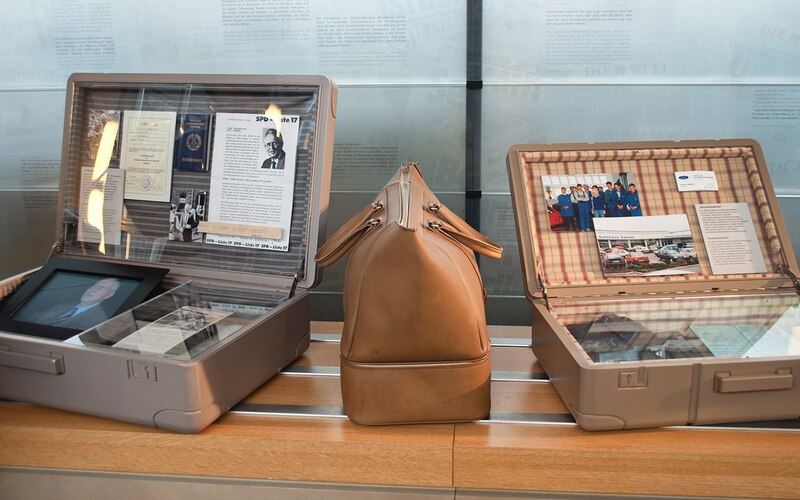 It’s got fascinating history, both the recent stories of the Berlin Wall but also its wartime history and museums artifacts dating back thousands of years. Then there’s the modern vibrant, multicultural culture of street art and global music. And there’s the great nightlife, whether you’re looking for a lazy afternoon in a biergarten or a clubbing marathon. Berlin is one of Europe’s cheaper capital cities, but prices can still start to add up. 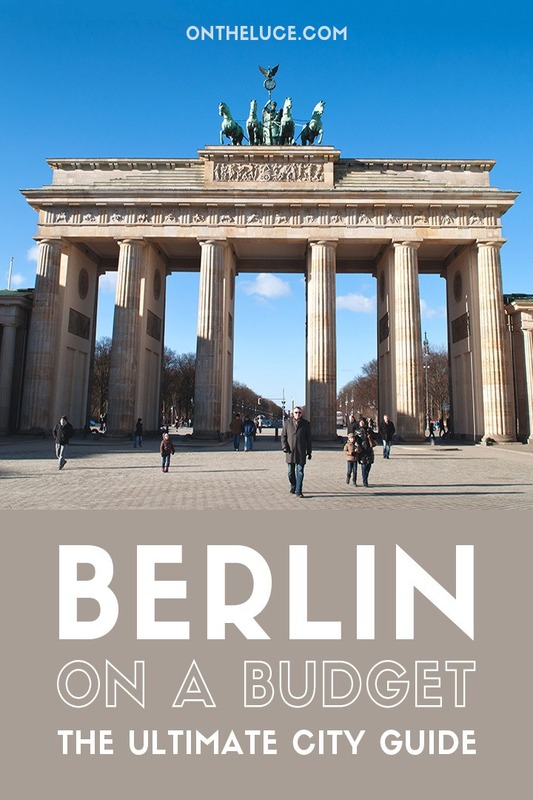 So here are my top tips for making the most of Berlin on a budget. 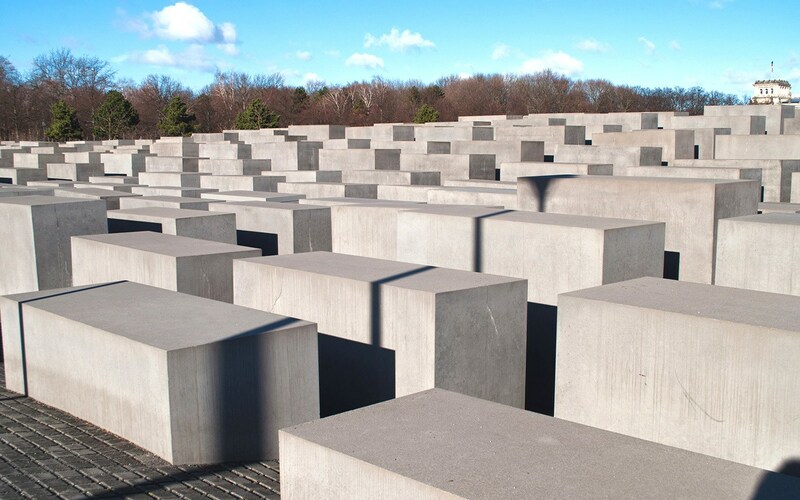 Many of Berlin’s most famous sights are free to visit, including the Brandenburg Gate, the Holocaust Memorial sculpture, Checkpoint Charlie and the East Side Gallery – an open-air art gallery along a section of the old Berlin Wall. 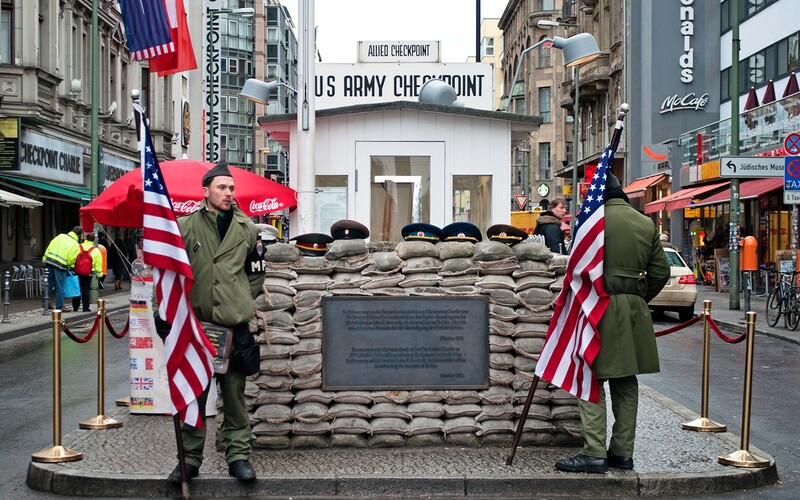 You can also get free entry to the Reichstag building and the Berlin Wall Memorial on Bernauer Strasse. For a good introduction to the city, there are a few different companies which offer free walking tours where you just tip your guide. 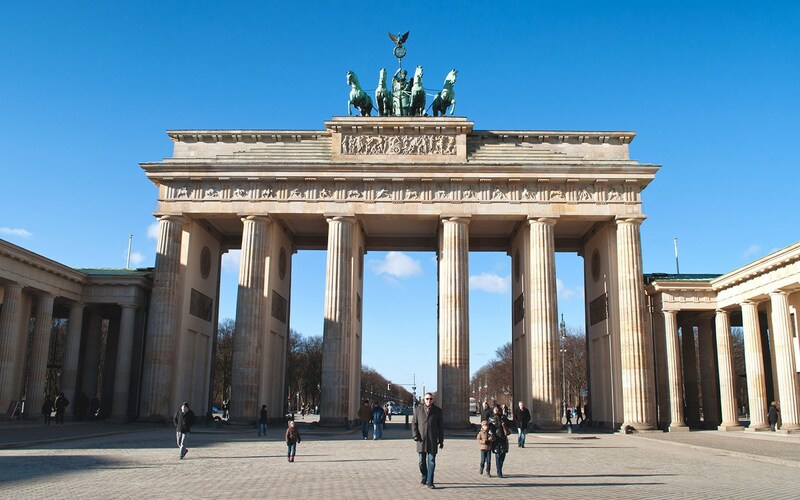 For general city tours, Sandeman’s New Europe have a 2.5-hour tour from Starbucks at Brandenburg Gate multiple times a day and Brewer’s Berlin Tours also have a 2.5-hour tour from Rosenthaler Platz at 10am and 2pm every day. Or for something a bit different, Alternative Berlin Tours run a 3-hour tour of street art and subculture in the Kreuzberg district, starting from the Alexanderplatz TV Tower at 11am, 1pm and 3pm. 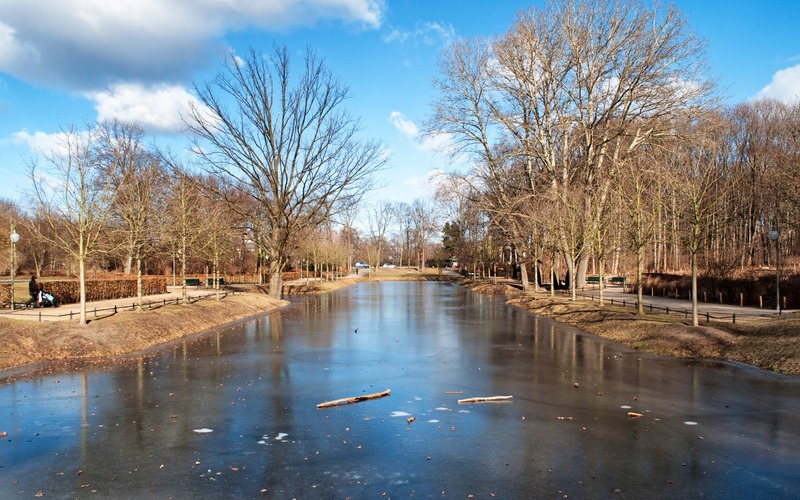 If you’re in Berlin in summer, head to the huge Tiergarten park for a picnic among its 600 acres of lawns and lakes. Or for an afternoon on the beach, take a 20-minute train ride south-west of the city to Strandbad Wannsee, a lido with over a kilometre of sand. There’s also the smaller Strandbar Mitte urban beach along the River Spree by Museum Island from April to September. For classical music fans, there are free lunchtime concerts at 1pm on Tuesdays in the foyer of the Berlin Philharmonic from September–June. They’re performed by members of the orchestra and music students and last around 40 minutes. Get there early as they’re limited to 1500 spaces. There’s also the annual Fête de la Musique in June with free music concerts, from classical and jazz to reggae and punk, performed in over 100 venues across the city from 4pm to 10pm. Berlin’s Museum Island is a UNESCO World Heritage Site which is home to five museums with artifacts from 6000 years of history. Each museum charges €10–12 for entry (half price for concessions). But better value is the combined one-day Museum Island area ticket which costs €18 (€9 for concessions). Entry is free to all the museums for under 18s. There are also a couple of city passes which give you discounts on museum entry as well as other attractions and public transport. The Museum Pass lasts three days and gives entry to over 30 museums and exhibitions, including those on Museum Island, for €29 (€14.50 for students). Or there’s the general Berlin Pass which gives you free entry to 50 museums and attractions, as well as a hop-on-hop-off bus tour. You can also get a version with city transport included. A 3-day pass costs €89 or €115 with travel (€54/€71 for children under 15). Many of the city’s other museums are free to enter, including the Palace of Tears, Allied Museum and Topography of Terror – see this full list. Other museums have free entry on certain days. 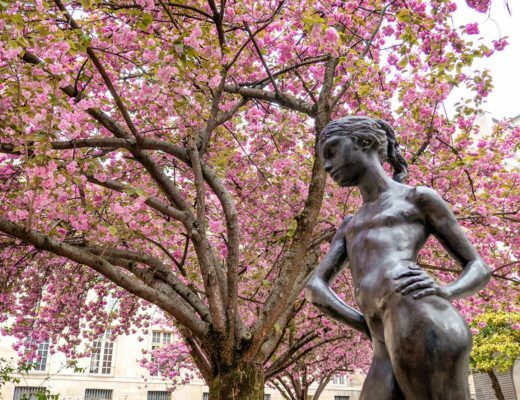 The Märkisches city history museum, Nikolaikirche church, Ephraim-Palais and Bröhan museum of art nouveau and art deco all have free entry on the first Wednesday of the month. 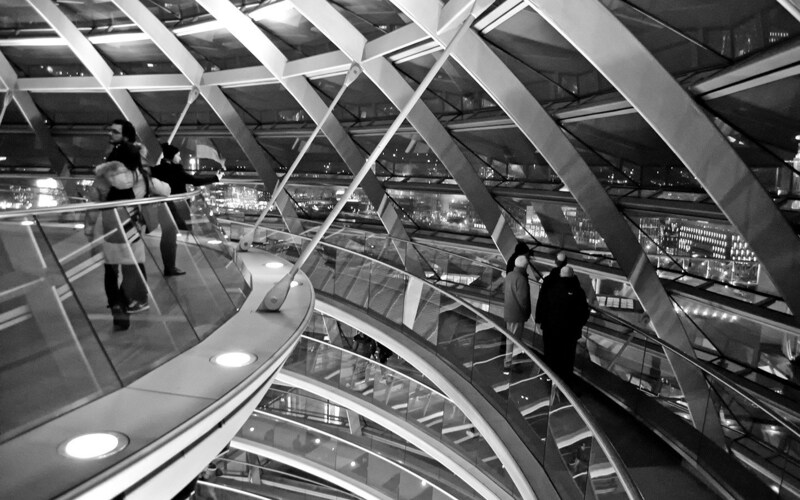 For one of the best Berlin views, head to the glass dome on top of the Reichstag parliament building. Entry’s free but you need to book in advance either on the their website or at the office on Scheidemann Strasse. It’s is normally open daily from 8am to midnight (last admission at 10pm), but can be closed if the weather’s bad or when parliament is sitting. 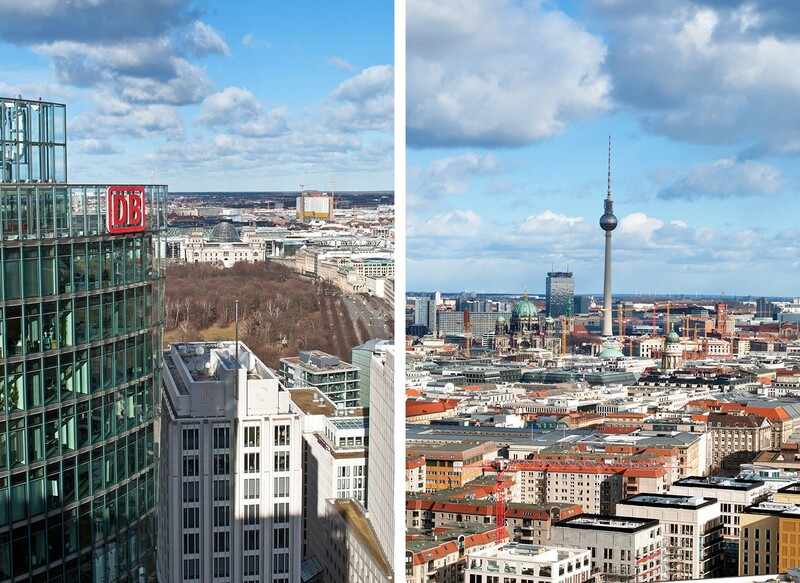 The city’s tallest viewpoint is the Fernsehturm or TV Tower, but it’s also one of the priciest. A fast view ticket with timed slot costs €19.50 for adults or €12 for children aged 4–14. But there are cheaper €15.50 (€9.50 for children and 20% student discount) tickets available where you might have to queue. Cheaper options where you can get great city views which include the TV Tower are the Panoramapunkt Tower for €7.50 (€11.50 to skip the queue), the Victory Tower in the Tiergarten for €3 or the Park Inn Alexanderplatz’s viewing platform for €3. Berlin has the largest Turkish population outside of Turkey, so it’s easy to find a cheap meal of a döner and pitta for a couple of euros, particularly in Kreuzberg. Or for a home-grown street snack, try a currywurst – pork sausage fried and coated with curry sauce and curry powder. 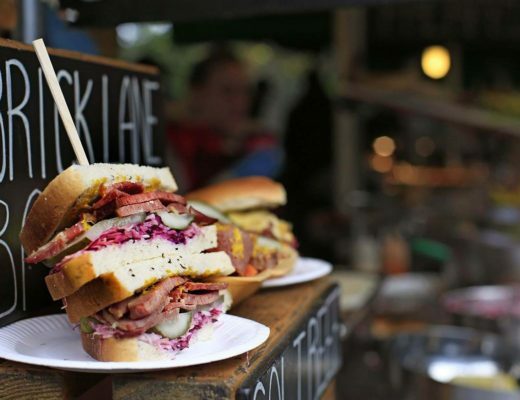 On Thursday evenings the Markt Halle Neun holds a Street Food Thursdays from 5pm–10pm featuring food from around the world. There are also street food stalls at the Sunday Flea Market in Mauerpark, Berlin’s largest open air market, with karaoke to entertain you as you eat. Or if you’re self catering then there are supermarkets across the city – the main chains are Aldi, Lidl and Netto, but you’ll also find plenty of small organic supermarkets. Another good budget eating option is Berlin’s student canteens. They serve good-value meals and are open to everyone, not just students. You can have a meal with a free panoramic city view at the Technical University’s Skyline TU Cafeteria which is located on the 20th floor of the Telefunkenhochhaus tower (open 7.30am–4pm from Monday to Friday). Germans take their beer seriously, and in some places it’s cheaper than a bottle of water. On summer evenings, Berliners head to one of the city’s biergartens, or beer gardens, to cool down with a drink. You’ll find them all over the city, but some of the best-known are the historic Prater, the Café am Neuen See b a lyake in the Tiergarten and the Turkish-style Burg am See. 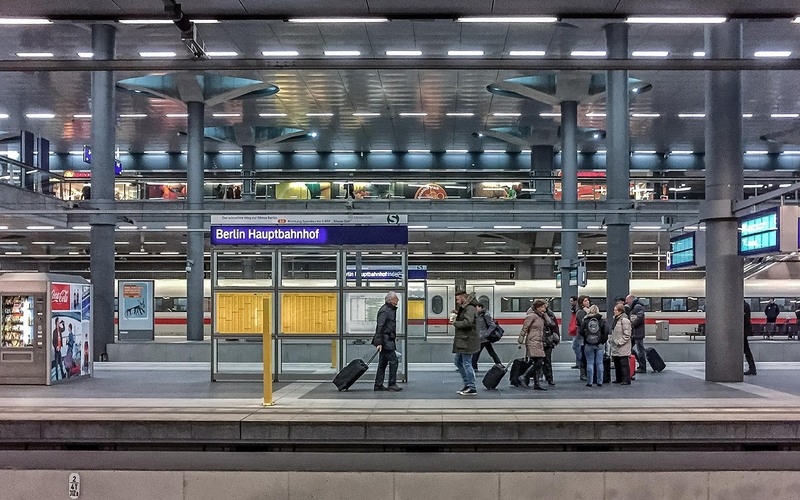 For travel in the city, the Berlin Pass gives unlimited free travel on Berlin’s S-Bahn, U-Bahn, buses, trams and ferries. Otherwise the city’s divided into three zones – a single ticket for zones AB costs €2.80 (see a map of the zones). If you’ll be travelling around a lot, you can get a Day Ticket for €7 that’s valid until 3am the next morning. Or a Seven-Day Ticket for €30 that’s valid for any seven consecutive days – both cover one adult and up to three children aged 6–14. You can get a sightseeing tour for the price of a single bus ticket on city bus route 100 – the first bus route to connect East and West Berlin after reunification. 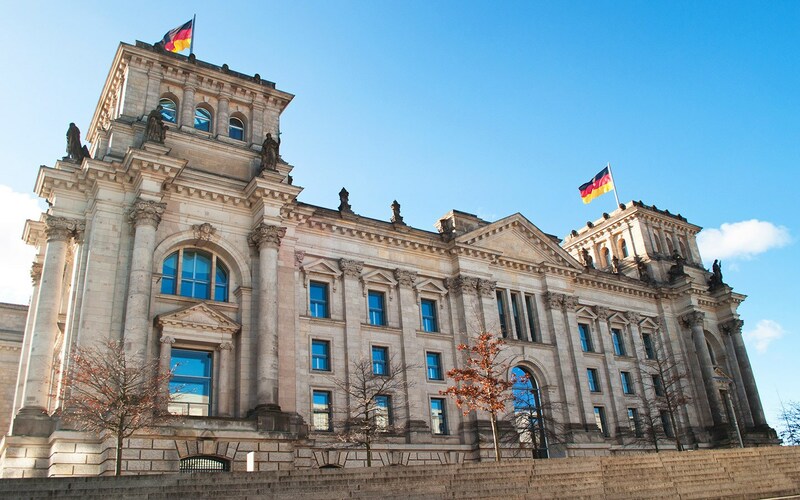 The route starts at Alexanderplatz and runs past Museum Island, the Reichstag, Brandenburg Gate, Tiergarten, Victory Tower and Kurfürstendamm shopping street before ending at the zoo. There’s also a good city view from the raised platform of the S-Bahn train between Zoologischer Garten and Alexanderplatz. Berlin’s public transport passes can also be used on the city’s ferries. Most are only short journeys but the trip across Lake Wannsee makes a good day trip on a sunny day. Take the S-Bahn to Wannsee station then the ferry across to Kladow, which runs every hour and takes 20 minutes. Kladow has good walking and cycling routes plus restaurants and beer gardens. 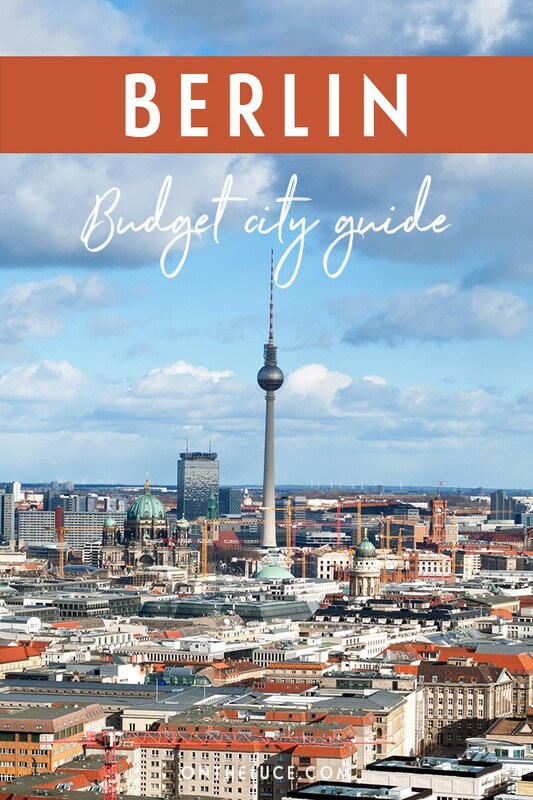 So those are my tips for seeing Berlin on a budget – do you know of any more Berlin bargains or have any money-saving tips? Looking for somewhere to stay in Berlin? Great tips! will definitely refer to it when planning my Germany trip. Thank you! You’re very welcome, hope it comes in useful! Berlin looks like a very vibrant and cultural town ! I’ve heard a lot of good things about it. 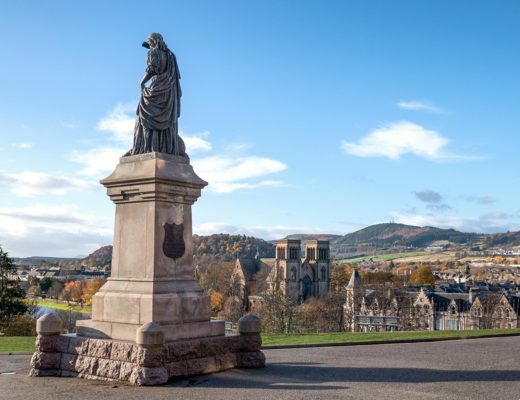 It’s a fantastic city with a really good mix of things to see and do, well worth a visit! This is such a useful guide, thanks for sharing! Berlin seems like a really cool city. It’s never really been on my radar before, but I’ve seen a few posts on it lately and it seems like it has so much to offer. Thanks Kelly, it’s a really cool city with so much to see (and I didn’t even get started on the nightlife!). Great tips Lucy. And beautiful photos. Did you find time to visit the Berlin museum? Thanks Madhu, we did pop in briefly but it was a bit of a whistlestop trip as we only had a few days, but all the more reason to go back! 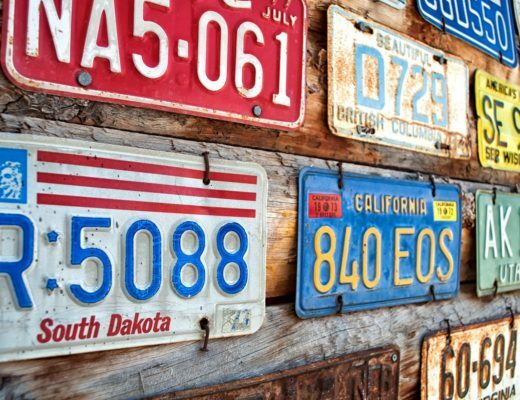 These are some fabulous tips and I’m definitely saving this post to help me out with a possible trip this summer. Thanks for taking the time to put this all together! Thanks Stacey, you;re very welcome, hope it comes in useful and have a great trip – Berlin in the summer sounds great! Berlin was awesome! We visited this past weekend and used many of the things you suggested from the Welcome Card (so easy to get around the city with public transportation), to the combined museum ticket for Museum Island, to visiting many of the free places you mentioned like Reichstag and Topography of Terror. You really can get a lot of value for your money in Berlin and with all that history I would highly recommend it to everyone. Haha, yes those Scandinavian prices are a bit of a shocker! Berlin’s a lot more manageable, hope you get to make the trip out there soon. Great tips! I’ll definitely use them one day. Thanks Jen, hope it comes in useful when you do. Will definitely refer back to this when I finally get myself to Berlin – really useful sightseeing guide. Thanks Suzanne, sure you’d love it out there too! Hey good tips! I bought the Museums Pass and it worthed! It’s good because if forces you a little bit to go to others not-so-famous museums and it can be very interesting. Also the free tours are very very good. I love Berlin and as you saed there’s so many things to do!! There is so much to do I could definitely spend a few weeks out there! Good tip with the museums pass as you’re more likely to go and try out something new if you don’t have to pay extra. Thanks for the tips. For some people especially in Asian countries, traveling to Europe can be quite costly. These tips will help us cut on the costs. Yes Europe can get expensive, though Berlin is definitely better than some areas – I visited Scandinavia and Switzerland last year and got a shock at the prices! Hopefully you’ll get another chance to go and explore Berlin someday! Hi there, I have really enjoyed reading your past updates and most recent post 🙂 I am planning to go to Berlin in the first week of May so found this particular post very useful. 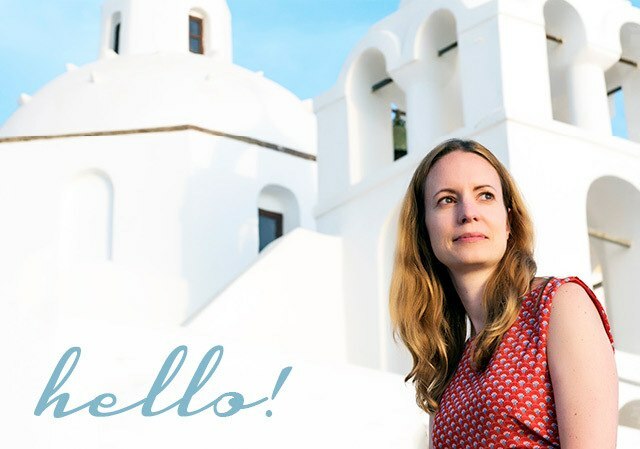 I have just started on WordPress since I am beginning my travels – not just as a recording of the journey for myself, but also to read the recommendations and insights of others. I would love to hear if you have any recommended travel bloggers that I can have a read of? I am 23 and my first blog post lists the places I will be travelling to. Thank you so much! Thanks so much – and hope you enjoy your trip to Berlin (should be a lot warmer than when I was there!). I have some of my favourite bloggers listed on my About me page (https://www.ontheluce.com/about-me/) which should give you lots of inspiration – and especially check out Vagabond Baker for the Trans-Siberian Railway. Great article! My money saving tip is to get a 7 day travel card even if you’re staying for just 5 days. The cost of the 7 day ticket breaks even at 4.2 days so it’s a good deal. Great, thanks for the tip (though probably best stick to the legal version!). So many fantastic free things to do in Berlin. The Kaiser Wilhelm Memorial Church is a must-see. Also, the Soviet Memorial in Treptower Park is a little challenging to get to but worth the effort. It’s even more impressive than the one in Tiergarten. In addition to the holocaust memorial, there’s the gay holocaust memorial directly across the street and also the Gypsy holocaust memorial between that and the Reichstag. There’s also great public art. In addition to the East Side Gallery, there’s the “Berlin” sculpture on Tauentzienstrasse just east of the Kaiser Wilhelm Church. There’s the giant Molecule Man structure that appears to stand on water in the River Spree near Treptower Park by Allianz HQ. I know there’s something I’m forgetting. All free! Good cheap eats: Soupkultur. Many locations around town. Such a great city, and thanks for the offer I will definitely let you know when I’m heading back there. I can vouch for the free walking tour! I learned so much! There is so much history buried (literally) in this city. These are some good tips! 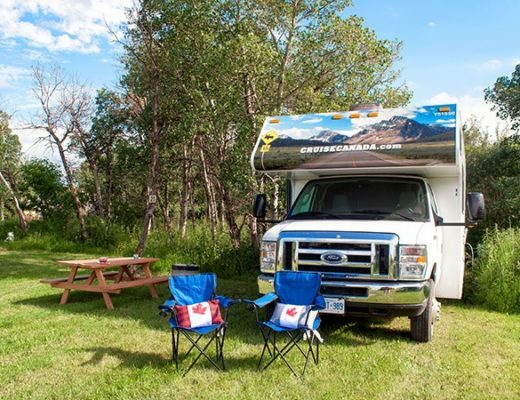 Thank you for the travel report and the beautiful photos. I love berlin 🙂 Berlin is a great town with many sights. The gardens of Berlin, Checkpoint Charly, the museums and so many other interesting places around the town. This is so helpful, Lucy! Going to Berlin for a week for work in August, but definitely going to fit in as much of these suggestions as possible. Have a great time, it’s such a fab city! Everything is possible if you really want to do it! Berlin always will be a good idea.